Easter Bunnies to feature at an Eggstaordinary Easter Event at Lace Hill Centre! Buckingham Town Council is hosting an Eggstraordinary Easter event this Sunday, 7th April 2019 from 2pm to 4.30pm at the Lace Hill Community Centre. This community event is aimed at families with young children and is open to all Buckingham residents. 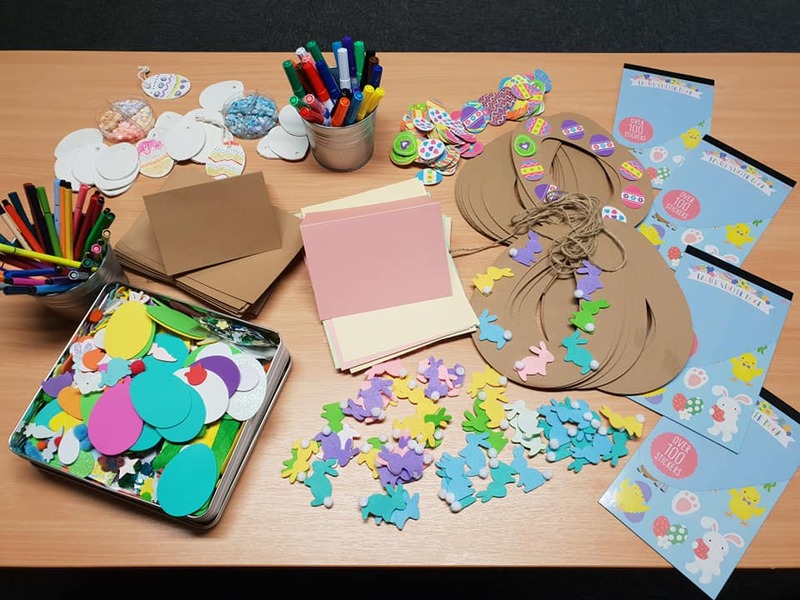 Children will be able to enjoy Easter themed crafts – supported by Crafty Little Monsters, and an Easter themed hunt. Adults will be able to browse an array of craft, business and local information stalls. Refreshments will be served and available to purchase from Project Street Life. Both adults and children will be entertained and will love getting up close to cute little animals on their visit to the pop up farm. 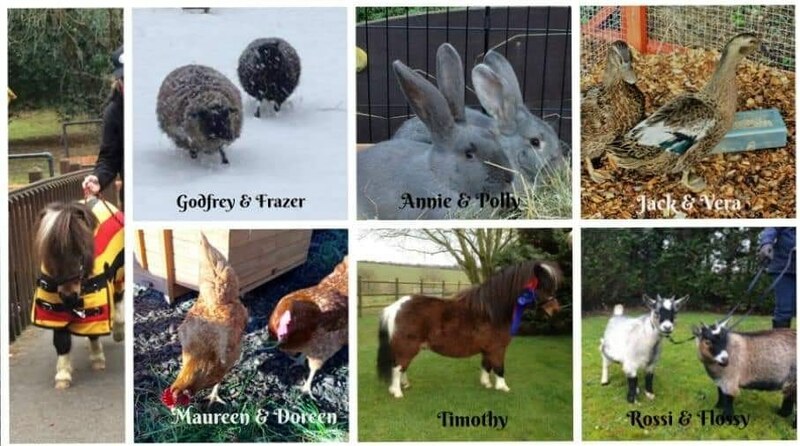 There will be a pony, goats, sheep, chickens, ducks and of course Easter bunnies to stroke and admire. A small £1 entrance fee per person will help pay for the event and used towards future events. Councillor Terry Bloomfield, Chair of the Town Council’s Town Centre and Events Committee, said: “We love organising events and bringing the community together. 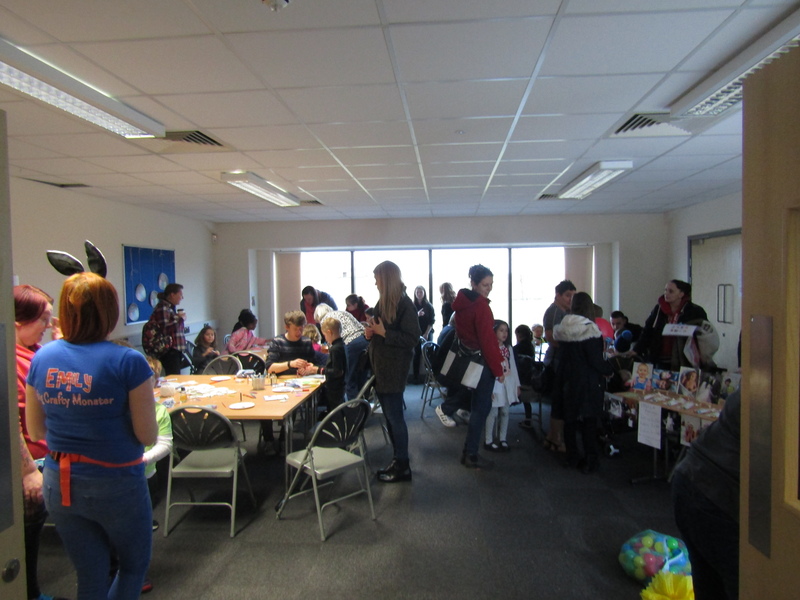 It’s wonderful to see the same families coming back and enjoying the events and always great to welcome new faces at the Lace Hill Sports and Community Centre”. This entry was posted in Uncategorised and tagged Crafts, Easter Event, Family Events, Farm Animals, Lace Hill Sports and Community Centre by Louise. Bookmark the permalink.